If you are an Instagram user then you should follow us – our IG handle is baaadannas but I warn you there are many awesome kid and adventure pictures mixed in with all things fibre related. If you aren’t into other people’s kids/lives no worries. 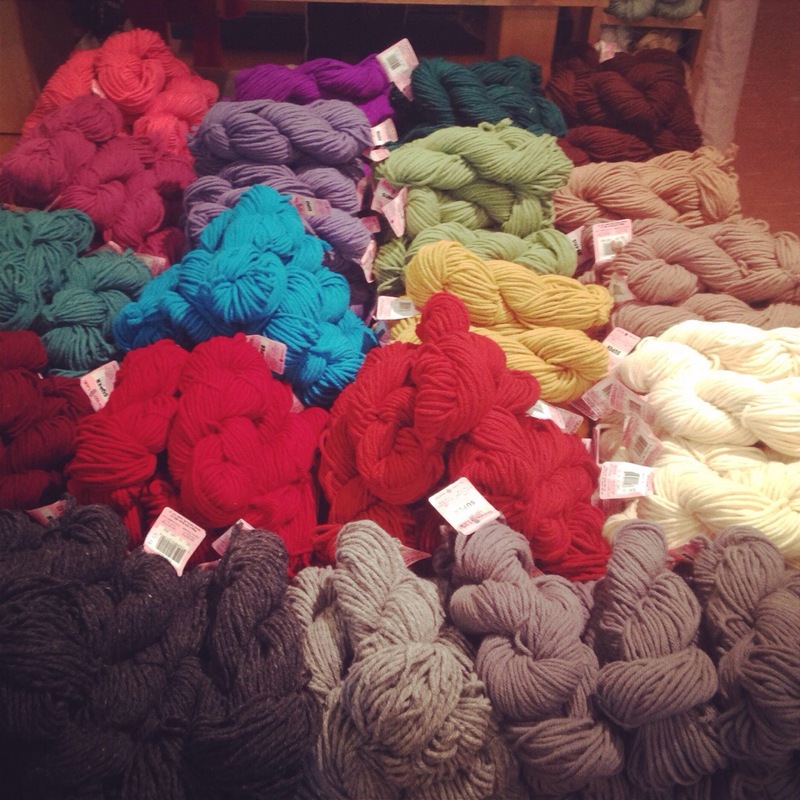 I will try and post a round-up of all the awesome things that Instagram users get to see! 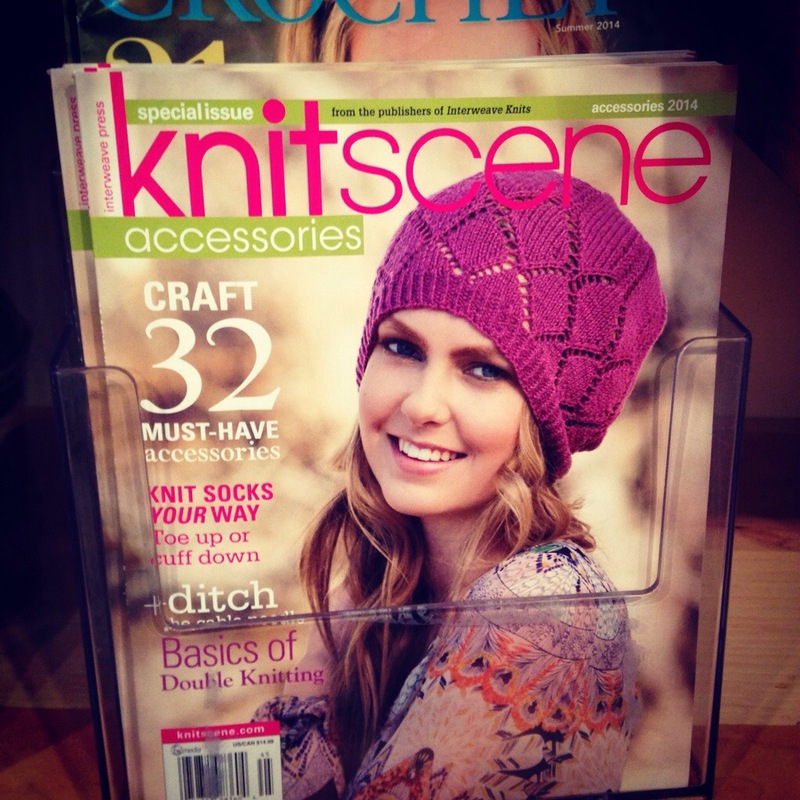 The new Knitscene Accessories 2014 magazine is on the shelf, and its got some GREAT patterns! 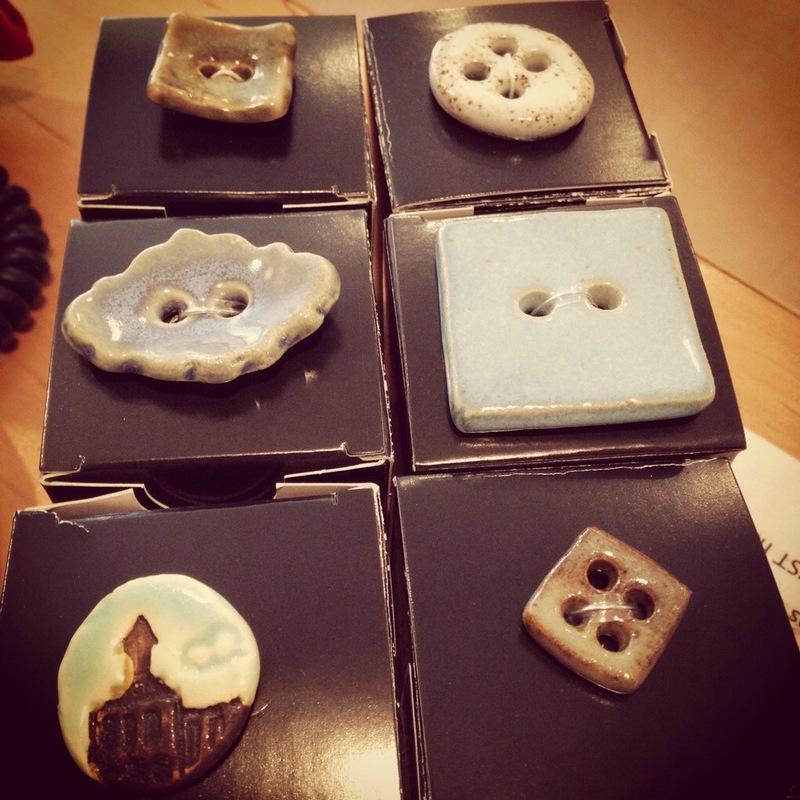 Beautiful new buttons from Hello Beautiful – a local potter in Vancouver, perfect for your next project! 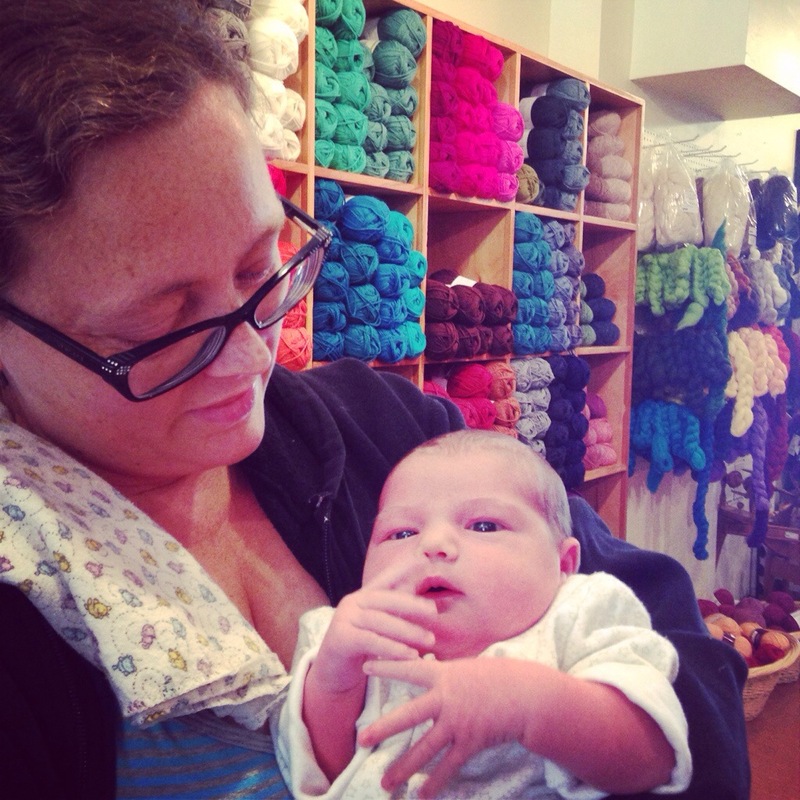 Welcome to the world little Sophie, this was her first visit to the yarn store! Congrats to Paula, Thomas and big sister Gabi!